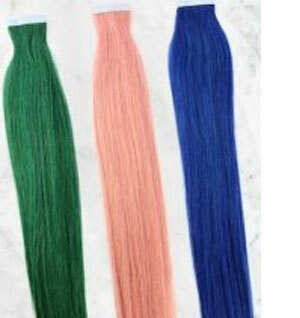 In common man’s parlance this refers to Hair Weaving or Hair Fixing or Hair Bonding. This process commensurates with a general evaluation of the extent of baldness.Some observations are made on evaluating existing density, thickness of the retained hair, and comfort on ambient temperature for the patient and the patient’s expectations. 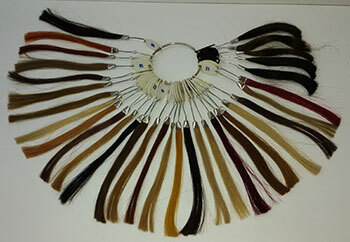 Hair Weaving Treatment - A track is prepared with one’s own existing hair, reinforced with a medicated thread and used as a base to weave the external attachment or the hair piece which is the same colour, density and thickness as the original hair. Then it is cut and styled based on the inputs from the patient maybe his previous photographs or a style that suits his current look could be implemented. This procedure needs visit to the clinic maybe once in two to three months depending on how fast the hair of the patient grows. Then on his subsequent visits the unit is nicely cleaned serviced and restored in the same form again. People who prefer not to remove these hair toupees, methodology of measurements and base selection being the same opt for this more for convenience and lesser management issues. These clients thought must visit the facility regularly for a follow up service where the adhesive is reinforced every second month depending on how much the sweat. These people are also given an option of buying the silicon gel separately in case of home use. 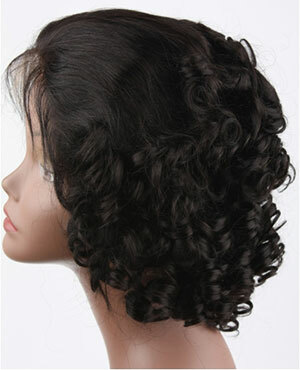 A classic all weather kind of unit which is prepared solely on the basis of the grade of hair loss. The design is impeccable with extreme ventilation and designed so scientifically in such a way that it just covers areas of baldness only. 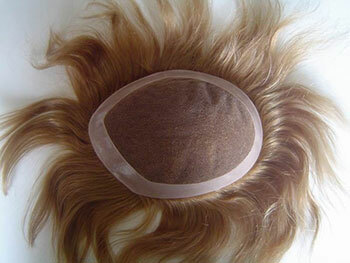 This stylistic hair toupee is a rare piece made and found only at this special facility. 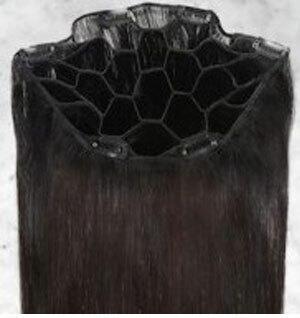 This base is a fine filament with single knotting looking extremely real and scalp like is available in all colours and sizes and is an all time unit in demand. 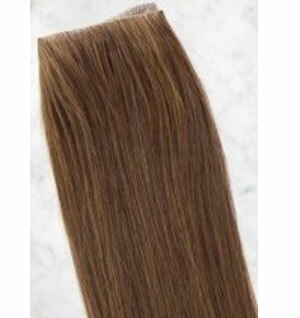 A special innovation with incredible breathability considering the base, firm and sturdy underlying structure; option of refilling hair is very possible in this case. 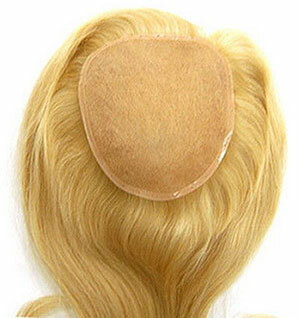 The duration and life of this toupee is long with complete dependability. We generally give all our patients a choice of bases and we can create fusion inputs depending on the design a client prefers like typically bleached knot, full lace in the front or fully bleached unit giving a scalp like look this laces with the option of a parting. Incredible permutations can be created based on the specific inputs from the clients undergoing this non surgical hair replacement procedure. At Hairline International Hair & Skin Clinic we have incredible offerings in this section of non surgical hair replacement. For women, our latest on the anvil is the fringe which conceals only the area around the parting besides ladies toupees with hair as long as 36 inches in human hair. 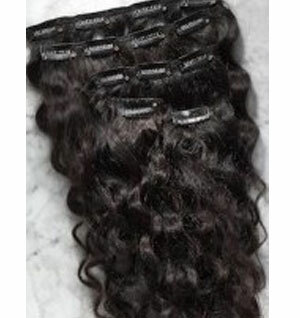 Anything over and above the 24 inch length needs a period of 6 weeks order time. 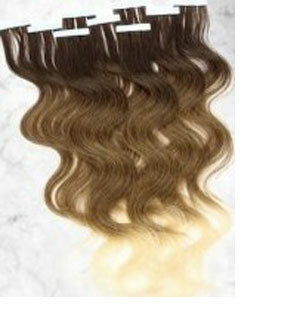 The method of fixing the hair units are similar to the methods mentioned above as in the case of men with a selection interms of colour shades curls waves length and density.